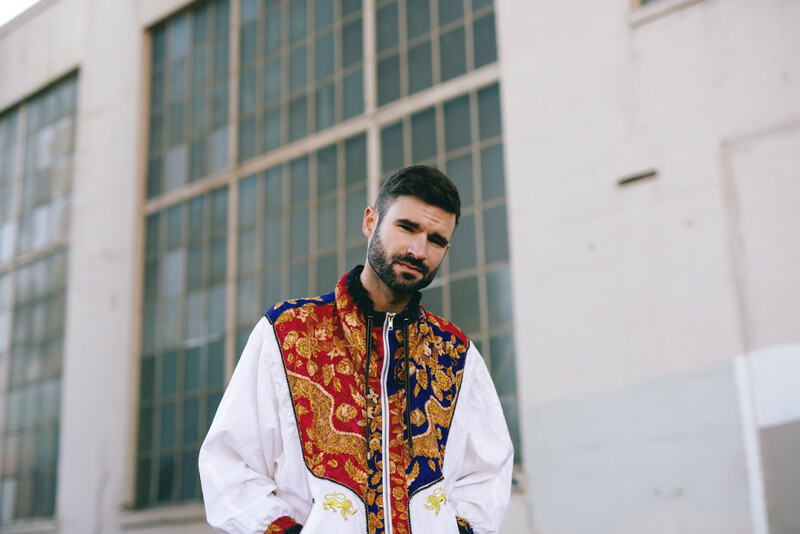 Portland-based Leo Islo shares his sparkling new single ‘Retrograde Now’. Born in Santiago, and spending a lot of his youth travelling, Islo appears to have taken his sense of wanderlust onboard when creating his music, which often explores both club and laid back sounds in a nostalgic manner. Beautifully produced, the song expresses “what it’s like to love someone even after the realization that you have little in common other than the past you share”.